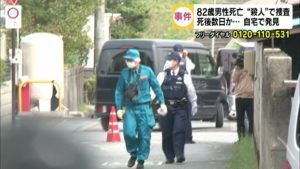 NIIGATA (TR) – Niigata Prefectural Police have revealed that a vehicle belonging to that a woman whose corpse was discovered in a forest in Tokamachi City last weekend was found eight days after she went missing, reports TV Asahi (Aug. 15). A male off-road motorcyclist found a body, later identified as belonging to Aimi Tani, 24, on a mountain trail on the afternoon of August 11. 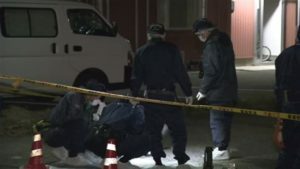 In addition to receiving several stab wounds, including that from a knife found plunged in the back, she had also been bound with a rope, police said. The results of an autopsy indicated that she had also suffered several bone fractures. She is believed to have died earlier this month, police said. The body was clothed in a black sweater and light blue pants. She was not wearing shoes, police said. 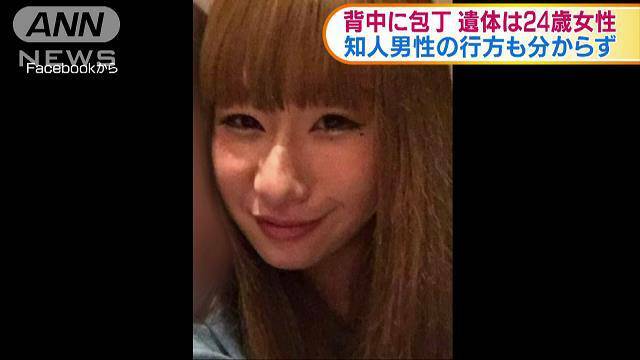 After learning that Tani, a resident of Chuo Ward, Niigata City, went missing on the morning of August 1, police conducted a DNA analysis on the body. 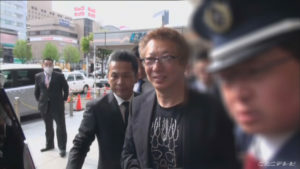 The results confirmed the body to be that of Tani. On August 9, a vehicle belonging to Tani was found at a shopping center in Niigata City, which is located about 100 kilometers from Tokamachi. The interior of the vehicle showed no signs of having been ransacked. Police are now interviewing associates of Tani for clues in the case. In addition to murder, police are treating the case as abandoning a corpse.